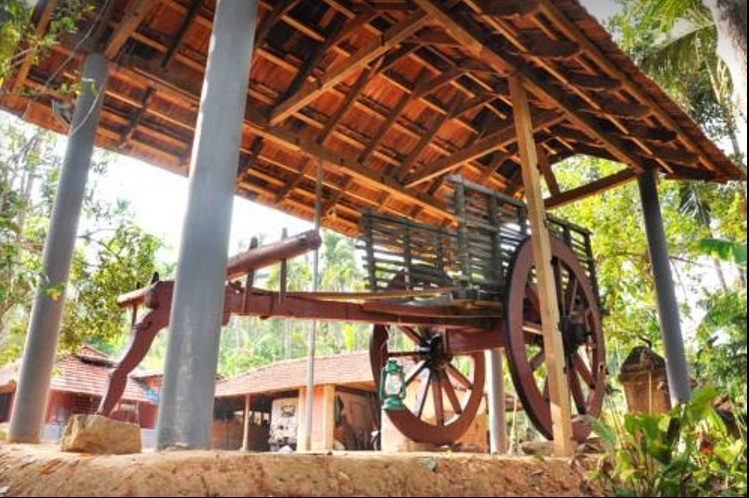 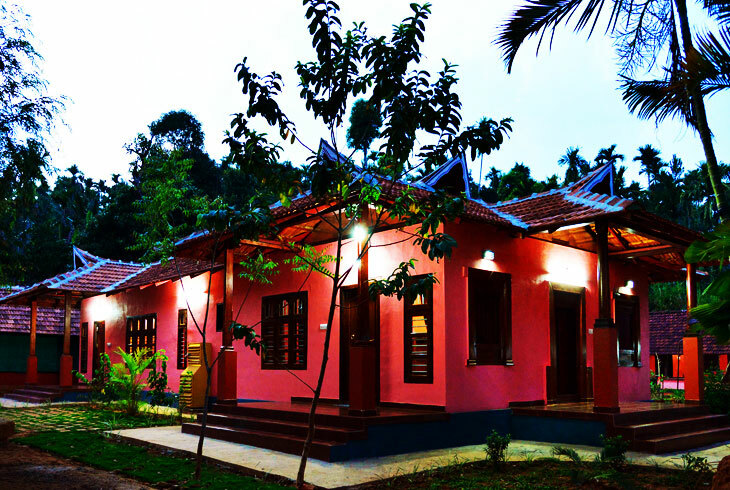 Kudajadri Drizzle Homestay is located at Kaniyambetta, Wayanad. 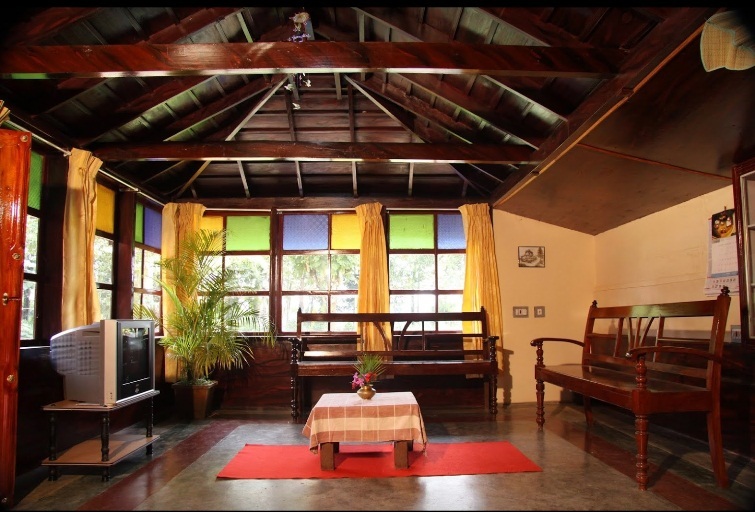 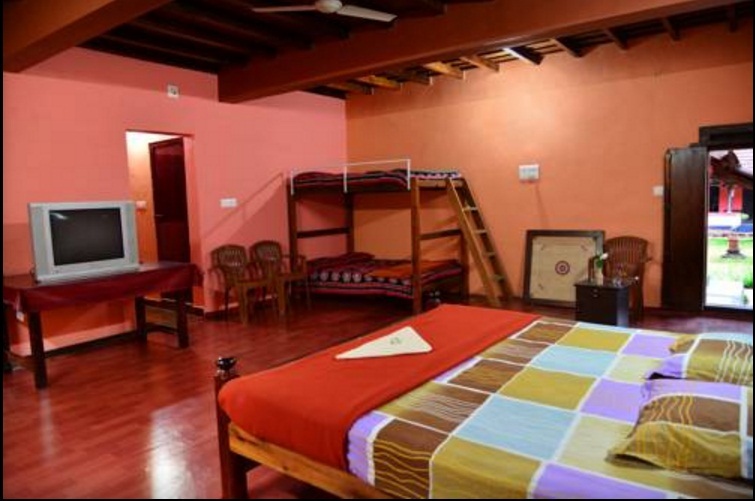 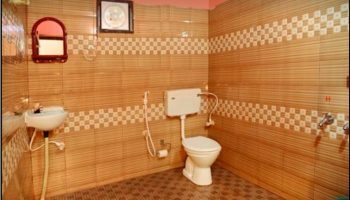 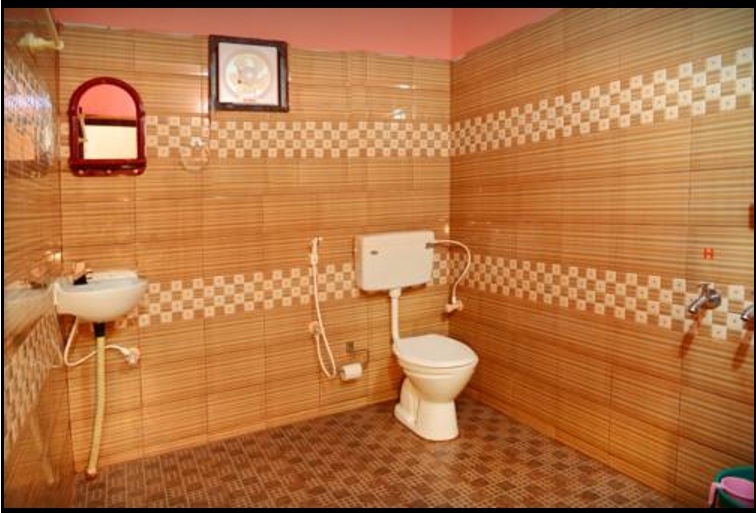 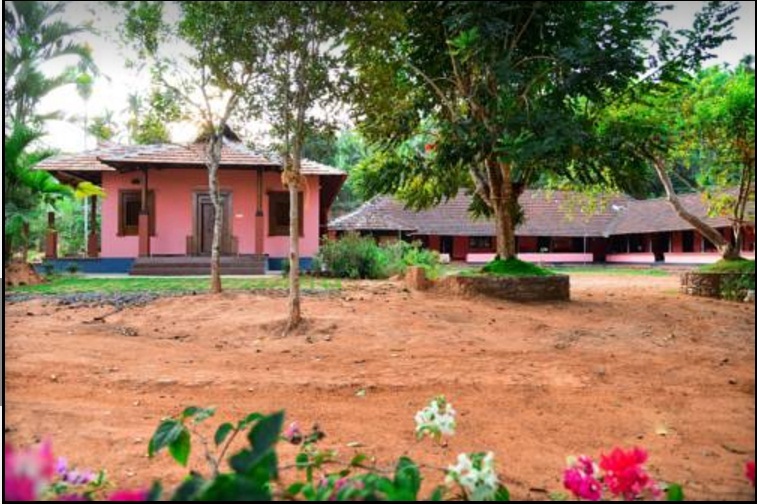 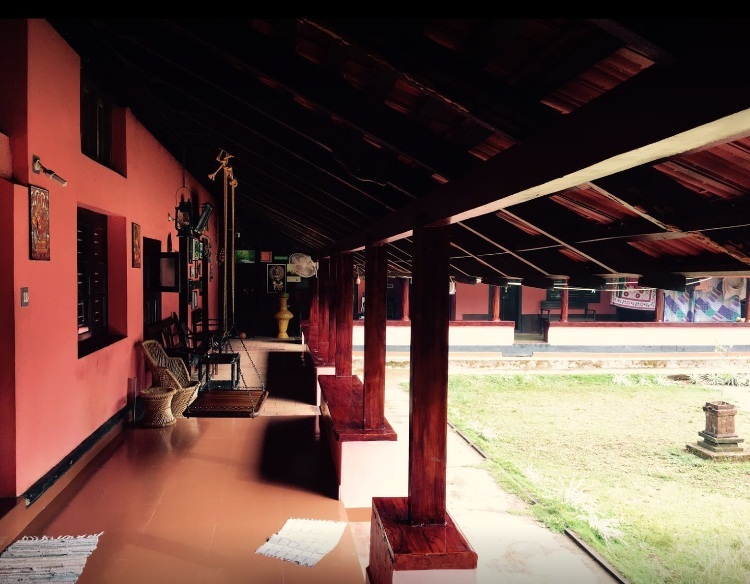 Our Homestay facilities are upgraded to supply Spacious layouts, WiFi, 24 hrs Hot & Cold water supply, TeleVision, Debit & Credit cards accepted, Laundry service, Camp fire, Ayurvedic body massage, Playground, car parking. 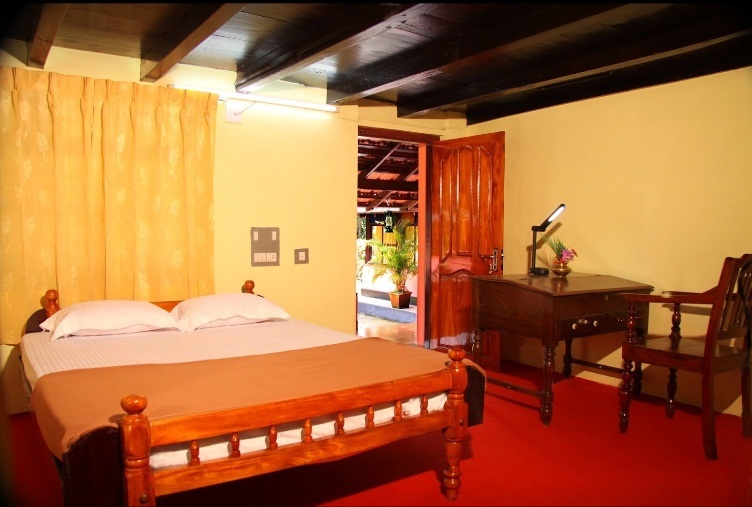 Food and beverage outlets to offer convenience and adaptability to our guests. 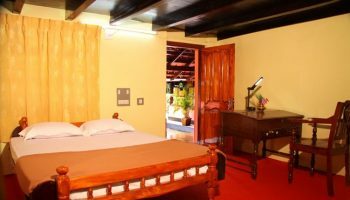 We tend to build an attempt in being inventive in responding to guest needs and complaints and forever attempt to exceed our guest expectations. 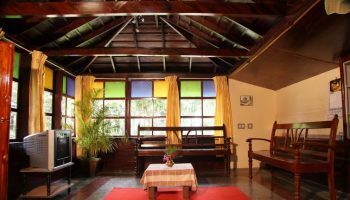 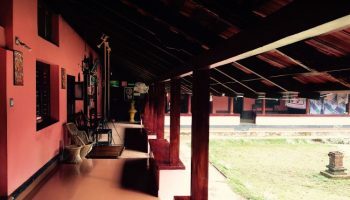 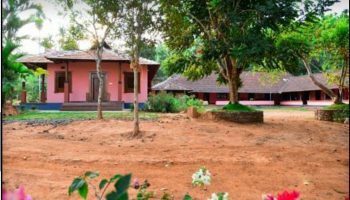 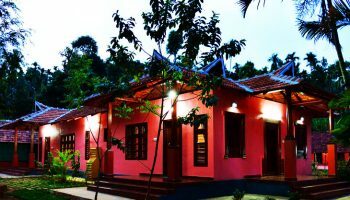 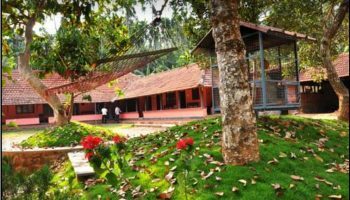 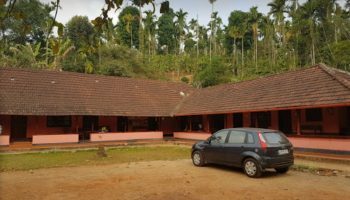 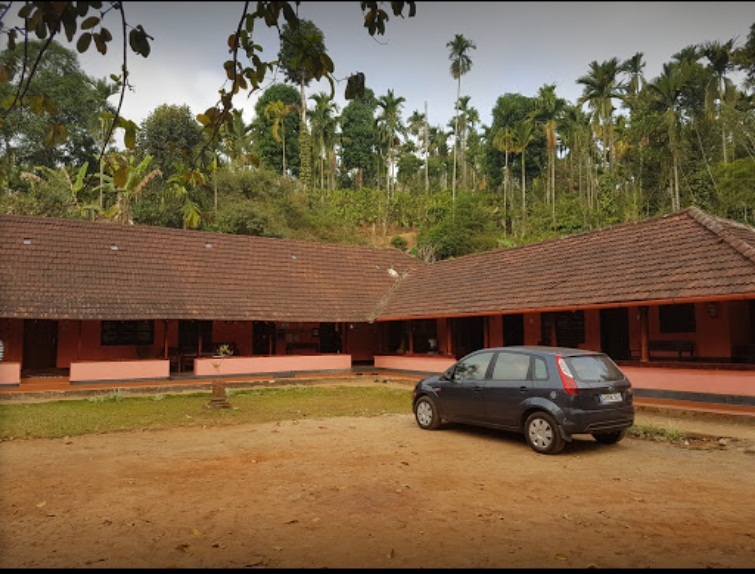 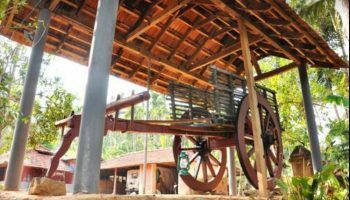 Best travel recommendation from experienced hosts, pleasant-tasting food and peaceful atmosphere is what makes us unique from alternative homestays in Wayanad. 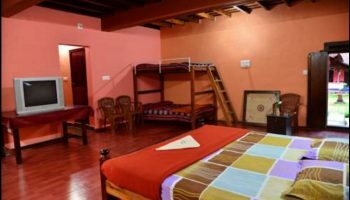 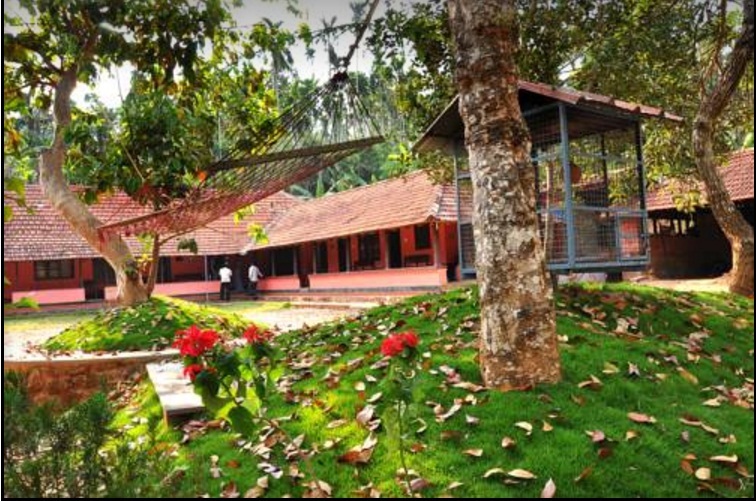 Come back relish and persistent vacation in Wayanad with the best Homestay in Wayanad- Kudajadri Drizzle.